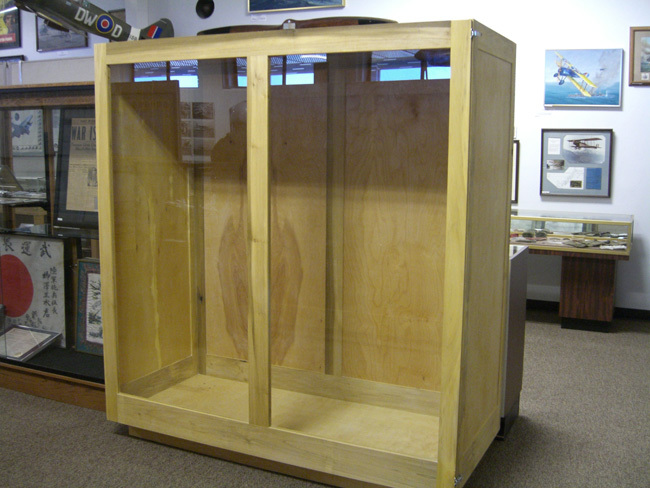 Warbirds Museum - The first project was the design and construction of two large display cabinets. 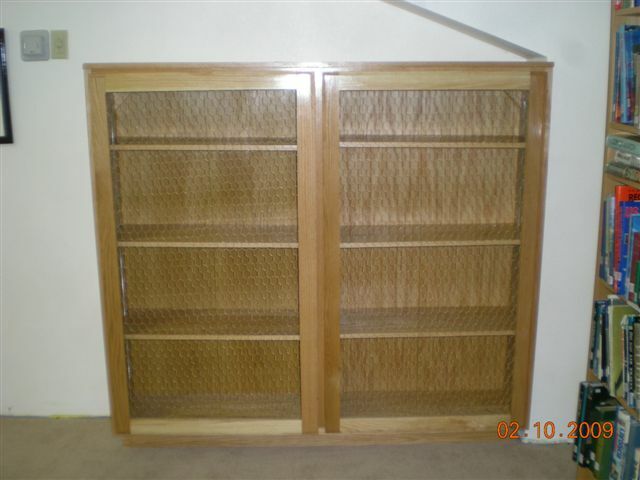 They are used to display mannequins dressed in military uniforms. 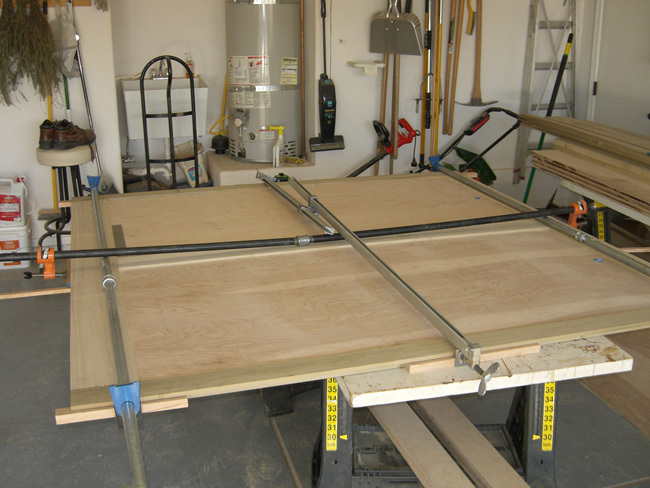 Because of the size, these two cabinets were built in pieces and then assembled at the Museum. 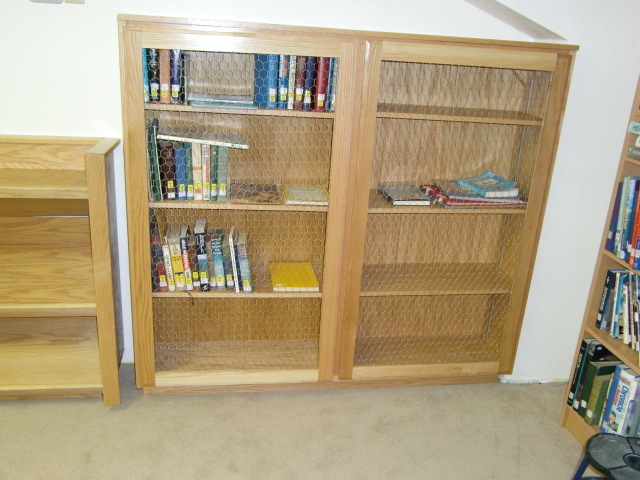 The next project was the construction of a bookcase and a shelf unit for the library. 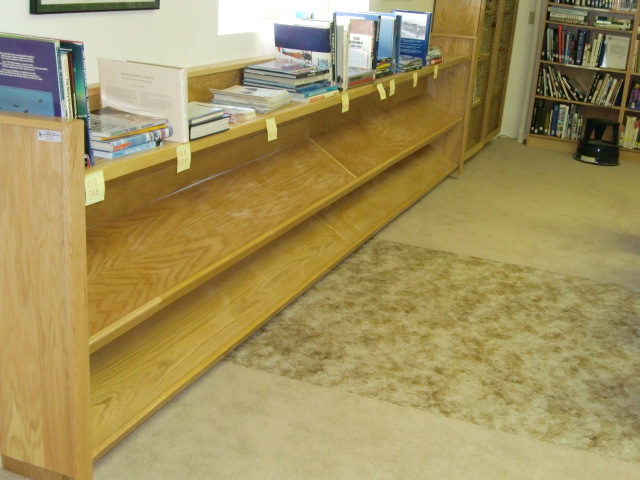 Similar problem for the bookcase - a forklift was used to lift to the second floor library. 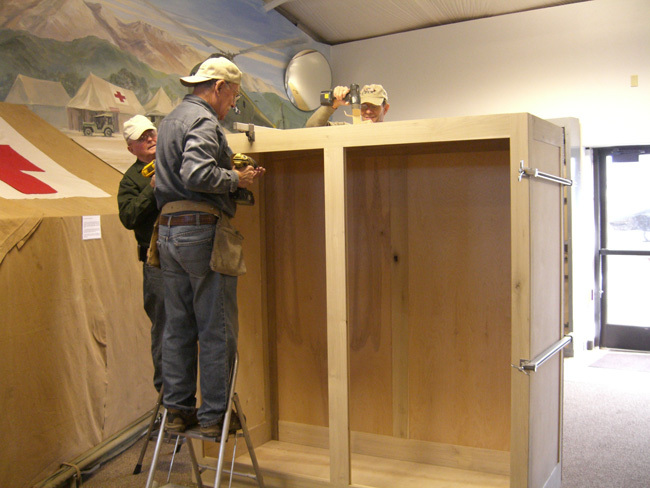 Later we completed two more large display cabinets for a total of four. 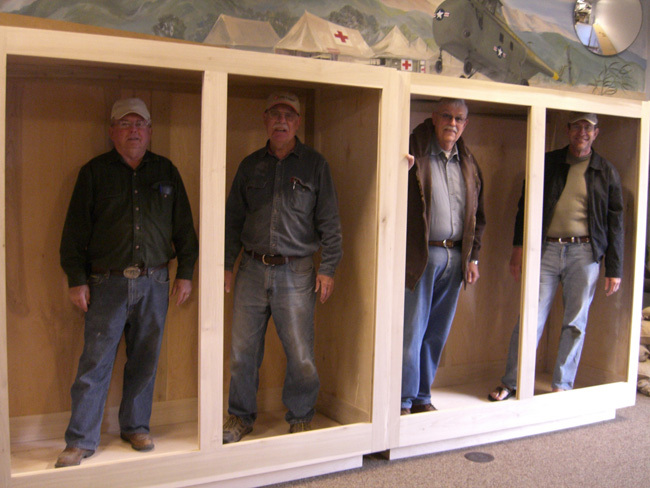 All are used to display mannequins.